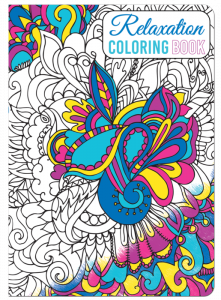 A Coloring Book for the Soul. 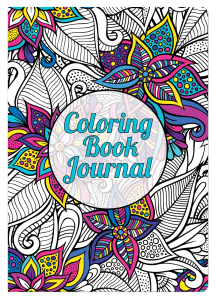 Our new Christian Coloring book is designed for kids and adults alike! 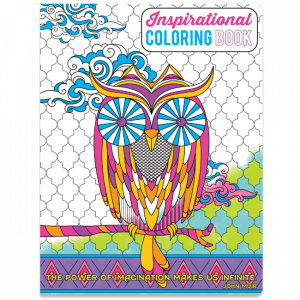 Explore the 125 coloring pages, each with an inspiring quote from the Bible to offer personal reflection while you color!